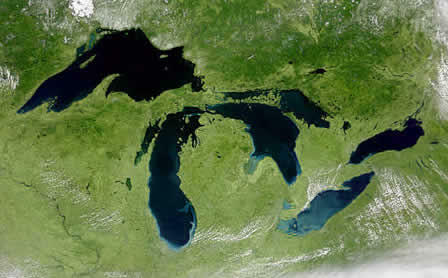 It’s Thursday, the day we talk Michigan politics with Ken Sikkema, former Senate Majority Leader and senior policy fellow at Public Sector Consultants, and Susan Demas, publisher of Inside Michigan Politics. This week, host Jennifer White discusses the latest developments in the Detroit bankruptcy case and examines the implications. There was a significant breakthrough yesterday. 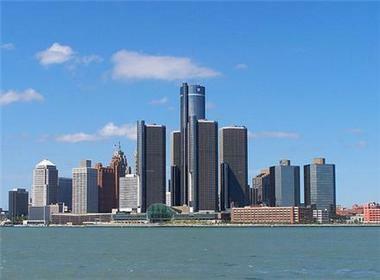 A settlement was announced between the city of Detroit and three major bond insurers. The insurers will get about 74 cents on the dollar, a significant increase from what emergency manager Kevyn Orr originally offered, and the roughly $50 million in savings will go to support retirees. The question now is whether retirees will accept further cuts to their pensions, given the fact that Gov. Rick Snyder has stated that the state will not put any money forward unless the retirees agree to cuts. Ken Sikkema says it's imperative that retirees back the plan. Susan Demas believes that the settlement between the city of Detroit and the bond insurers was a significant compromise for all sides, but cautions that state support for the city of Detroit might be a tough sell to the Republican-majority legislature, especially in an election year. Sikkema suggests that the impact of the potential loss of ownership of the art by the Detroit Institute of Arts might actually work to the advantage of Kevyn Orr and U.S. Bankruptcy Judge Steven Rhodes in their efforts to set a plan in motion. To hear more about the current developments in the bankruptcy case and the ramifications for the parties involved, listen to the full interview above. If you heard my commentary yesterday on the latest in the Detroit bankruptcy battles, I began with the news that the city had reached a deal with the holders of its general obligation bonds. Well, I was astonishingly far off. In fact, they ended up settling for 74 cents for every dollar. But there is a reason why I was so wrong. One group who stands to lose a lot in Detroit’s bankruptcy has upped the ante in the battle over the Detroit Institute of Arts. The Financial Guaranty Insurance Corporation, a major bond insurer, has gone out and solicited bids for the museum’s assets. And in papers filed in federal bankruptcy court Wednesday, FGIC said it’s received four tentative bids for the museum’s assets, or portions of them. Mediators in Detroit’s bankruptcy case have made a potentially huge breakthrough with some of the city’s bondholders. Bondholders are one of the city’s biggest groups of unsecured creditors. 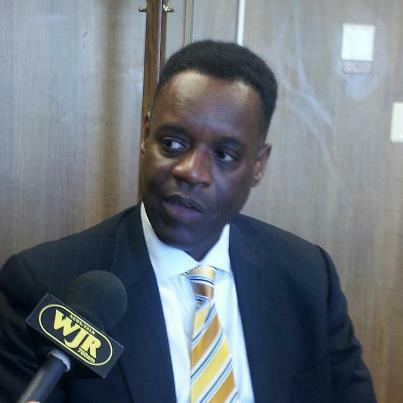 That means they’re also one of the most important groups for emergency manager Kevyn Orr to get on board with his plan of adjustment, and avoid a protracted legal battle that could bog the city down in bankruptcy court for months or years. Now, negotiators for the city and three major bond insurers have announced a settlement deal. 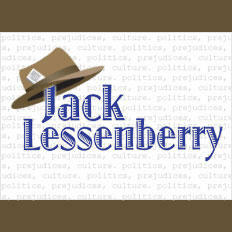 This Week in Michigan Politics, Emily Fox and Jack Lessenberry discuss the state of education in Michigan, an update on the Detroit bankruptcy and the race to fill four seats from Michigan's congressional delegation. If you aren’t following every twist and turn in the saga of Detroit’s bankruptcy, you may think things are well on track. Today, in fact, came the good news that the city has apparently reached a deal with its unsecured bondholders, who are evidently going to settle for almost 75 cents of every dollar owed them. But the biggest and toughest challenges are ahead. 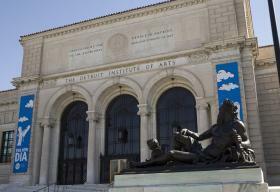 And if you think the Detroit Institute of Arts is now safe, think again.